A year after giving us the blockbuster hit Padmaavat, Deepika Padukone finally made an announcement of the release date of her next film, Chhapaak. The actress took the internet by storm after sharing a glimpse of her look in the movie. DP is portraying the role of acid attack survivor Laxmi Agarwal, and her look was lauded by her fans and other Bollywood celebs. Actor Vikrant Massey has also been roped in to play the role of Laxmi's former partner and social activist Alok Dixit. 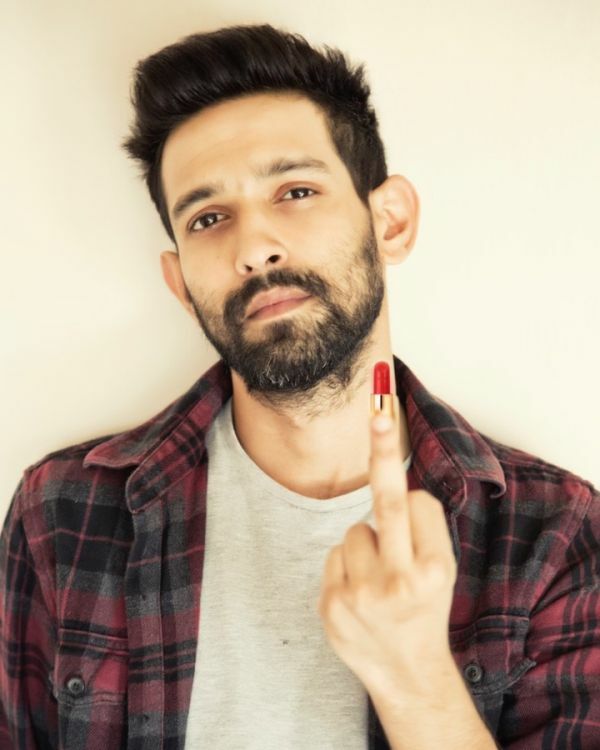 Vikrant Massey, the actor who is seemingly doing everything - TV, ads, and movies - and yet people can't get enough of him. Massey has been working for 17 years, and while he's been a fairly popular television actor, it is only now that his talent is getting the widespread recognition it deserves. Vikrant started working in TV at the age of 16 and was part of popular shows like Dhoom Machao Dhoom and Dharam Veer. However, he finally caught a break when he played the character of Shyam in Balika Vadhu. And after that, there's been no looking back for the actor. Vikrant recently received rave reviews from critics for his portrayal of a gay character in Amazon's web series Made In Heaven. It seems like the actor has an eclectic taste when it comes to his selection of roles. 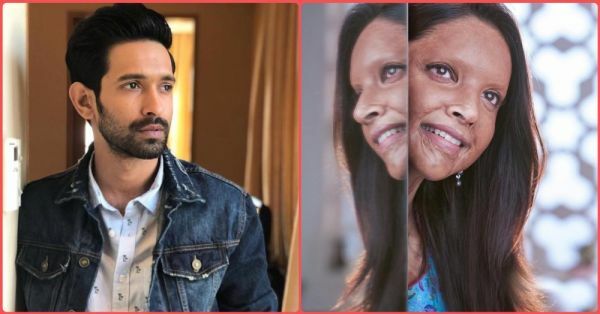 Massey, who was previously seen in films like Lootera, Half Girlfriend, and Dil Dhadkne Do, opened up about his role in Meghna Gulzar's Chhapaak, "Alok has been working with acid attack survivors for a while now and has been through the entire struggle with Laxmi. The film will showcase interesting dynamics between the two." This is the first time Vikrant would be collaborating with Deepika. When he was asked about working with the actress, Massey revealed that their reading, as well as mock shoots, have been great so far. "Working with an actress of her calibre is not just an opportunity but also a huge responsibility. I’m both nervous and excited," he said. 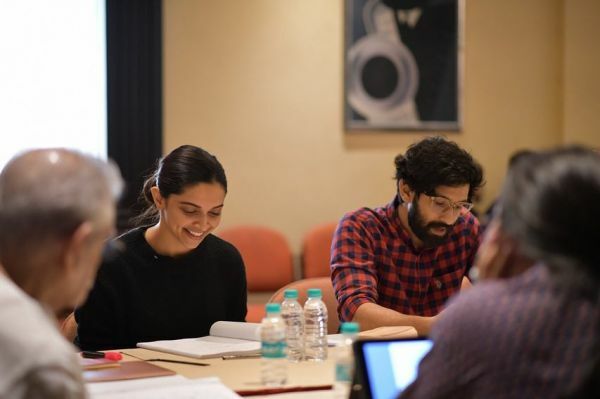 Vikrant also didn’t fail to point out that the audience will be seeing Deepika in a 'new light' and asserted that the story of the film will resonate with the world. Vikrant and Deepika would make an interesting pair and we can't wait to see them together on the big screen. The actor has been prepping for his role for over two months now and will start shooting for the film from March 29 in Delhi. According to reports, Vikrant gained eight kilograms for the role and has also grown a heavy beard. "As the shoot progresses, I will have to load up another three so I have been binging on anything and everything, from sweets and saturated fats to junk food," Vikrant added. In a recent interview, Vikrant got candid about working with Meghna Gulzar and said that he loves working with female directors. "One thing is for sure that women are far more compassionate, empathetic, sensitive and emotional in comparison to men. It’s a highly sacred position to be in and there is definitely a reason behind it. In my opinion, it’s their sense of owning a powerful core with a lining of a soft edge to it," he added. The actor is more than just his metrosexual looks, isn't he? His effortless acting and choice of films is probably the reason that makes him the guy to watch out for!